Toro Rosso driver Alexander Albon went from zero to hero in the span of 48 hours. In FP3, he lost control of his car on the front straight and crashed out. 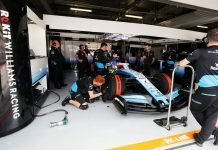 As a result, he missed qualifying and started from the pit lane for the Chinese GP. Then, he began the fightback up the order to finish in a well-deserved 10th place and a precious point. Speaking to Sky Sports after the Chinese GP, he revealed that he made the one stop strategy work in his favour. However, he also admitted that the original plan was a 2-stop strategy. He realised that the drivers ahead were struggling and he had softer tires and he smelled an opportunity. 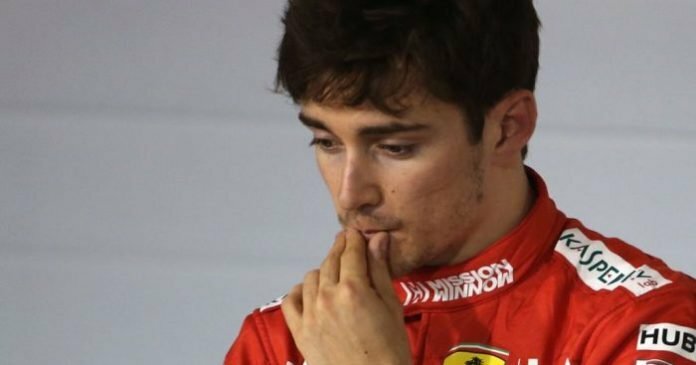 Soon, it was Charles LeClerc’s turn to be interviewed about his miserable day in the office. While he admitted that he was not happy, he acknowledged the need to talk to the engineers. He also confessed that he was not a strong as he would have liked all weekend. When talking about the call to swap positions with teammate Sebastian Vettel, he reiterated the need to talk to the engineers. He was quite diplomatic about the whole situation and did not level any blame anywhere on the Maranello team.